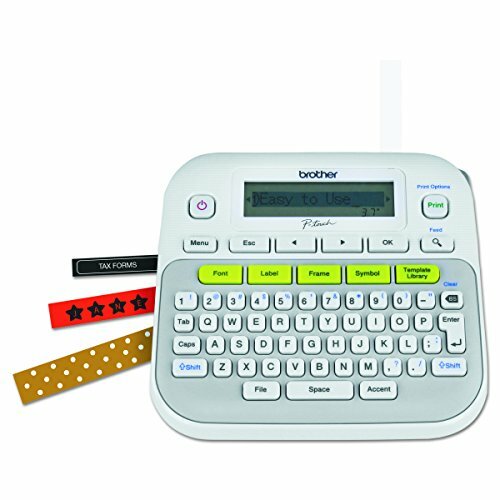 Portable P-touch label maker great for home, home office and on-the-go use. 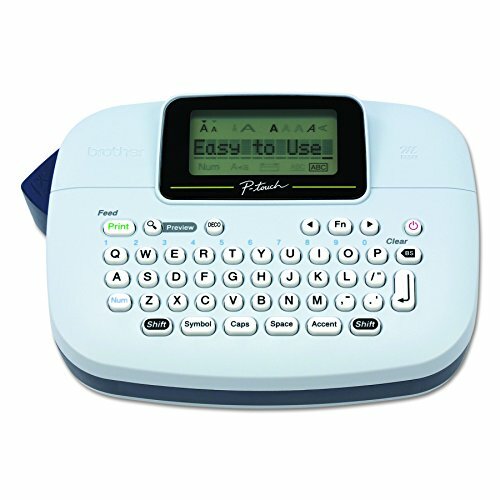 Features a QWERTY keyboard, convenient one-touch keys and an easy-view display to preview your labels before printing. 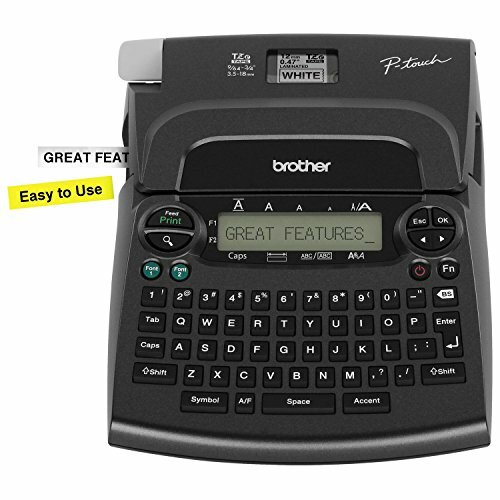 Easily Personalize your labels with 3 fonts, 14 frames, and over 250 symbols. Also organize your wires and cables with the useful cable labeling feature. Creates labels with 1 or 2 lines of text. 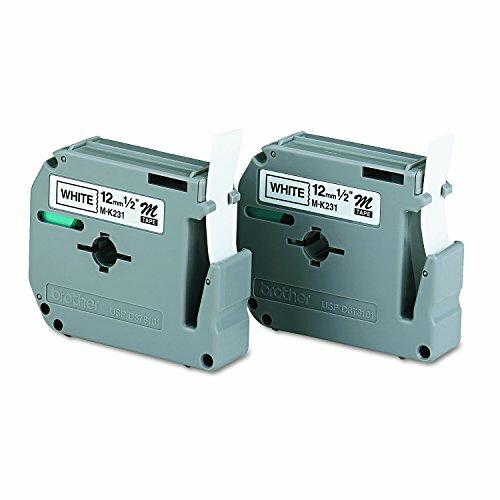 Built-in memory stores up to 15 labels for fast reprinting. 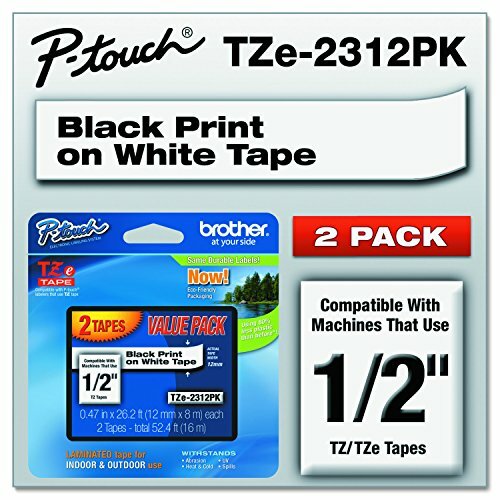 Uses durable, laminated easy-peel “TZe” tape up to 12mm (1/2”) wide. 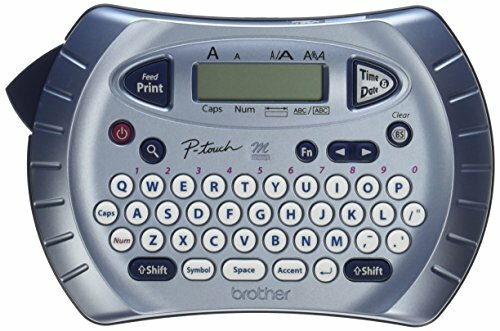 Powered by 6 AAA batteries or optional AC Adapter (each sold separately). includes 12mm starter tape. 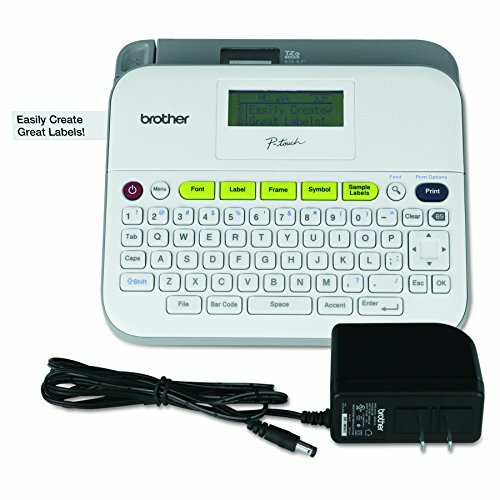 Perfect for all custom indoor labeling needs. 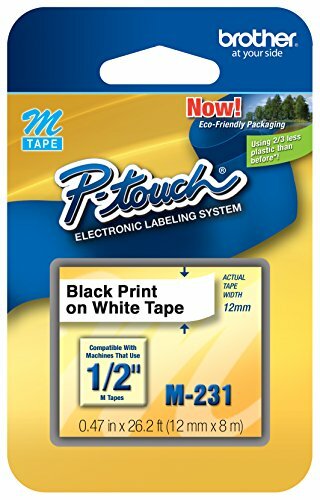 Create attractive labels for home, office and school. Best for flat, dry surfaces. 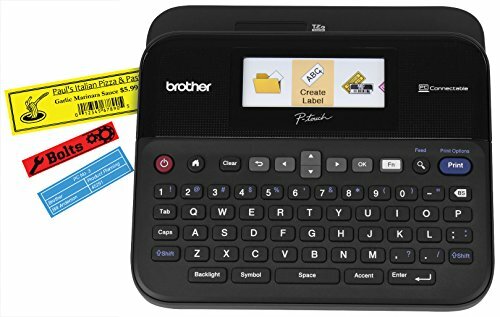 Copyright © Wholesalion.com 2019 - The Best Prices On Brother P-touch Labelers Online.